A surprise, 4 of the top NXT Stars debut and wrestle on Raw. DX enter the HOF, and we debate Chyna's overdue solo entry. Mardel debates the new direction for Raw and the future after Chamber. 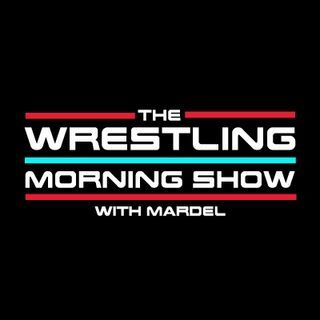 Coder joins the program as we discuss KOFIMANIA! and all the treading topics in the WWE, in an extended version of The CodeBreak. Join Us LIVE at 9 a.m.